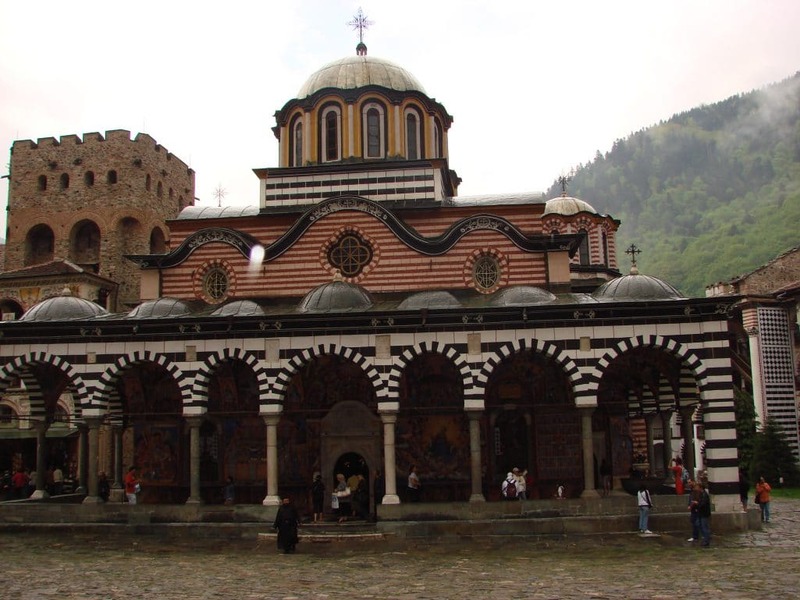 Rila Monastery is probably the most popular Bulgarian tourist site. 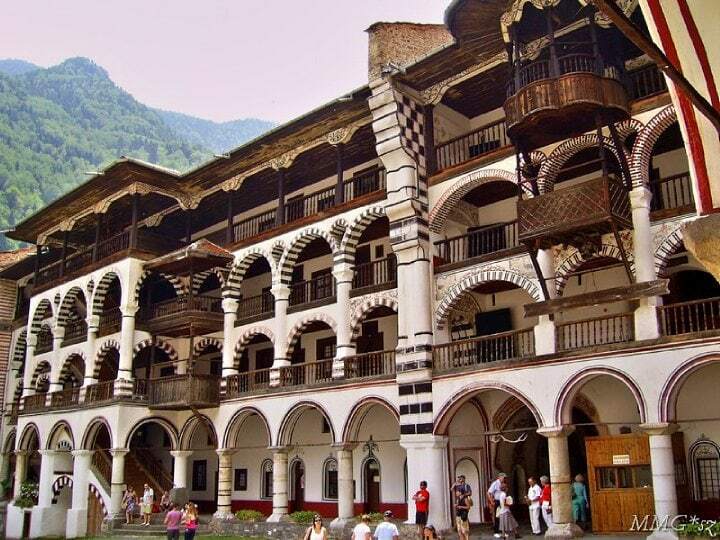 Rila monastery is the first thing that comes to your mind when you have friends from abroad visiting. I will dare to be accused of blasphemy and even say that sometimes it feels a bit of a cliché. 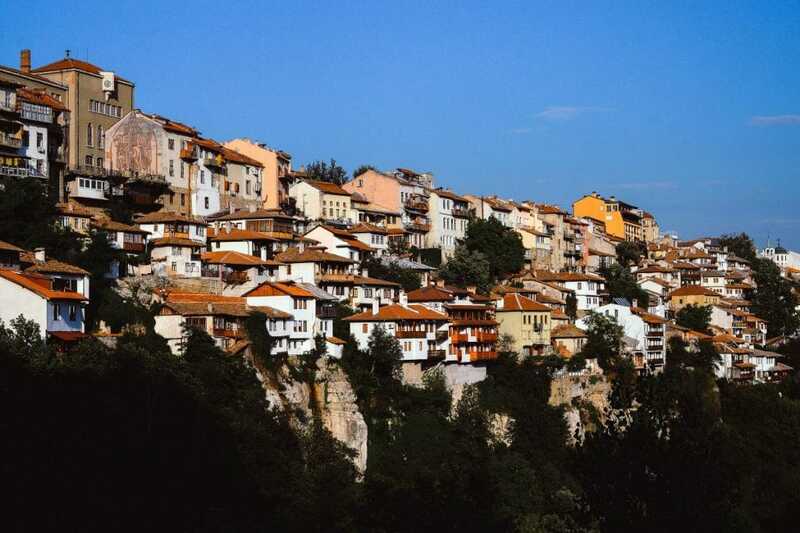 But there’s a reason for that – no surprise it’s one of the nine UNESCO World Heritage Sites in Bulgaria. Words fail to describe this heavenly monument. 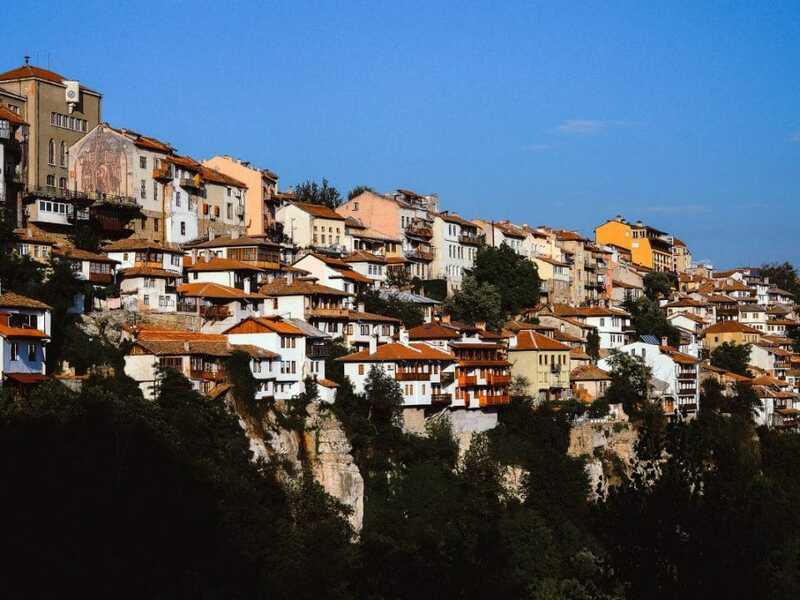 How to get to Rila Monastery? There’s only one daily public bus to Rila Monastery. It leaves at 10:20 from the West bus station (Ovcha Kupel). 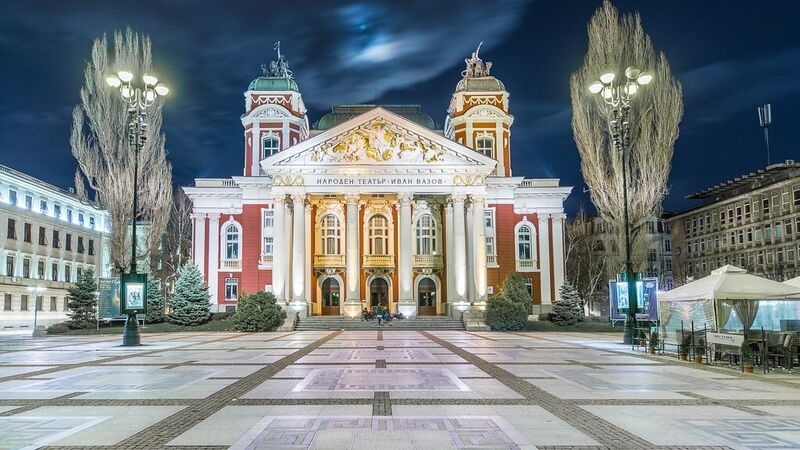 You can get there in around 25 minutes with tram N5 just behind our starting point at the Palace of Justice. The bus arrives around 13:00. 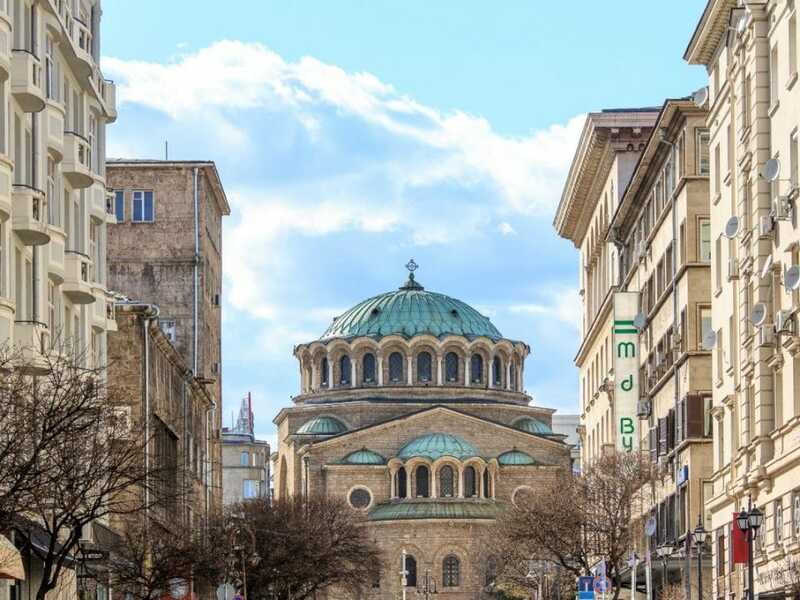 It leaves to Sofia at 15:00 and is back in the city around 17:30. Return ticket cost 22 BGN (11 EUR) and you buy it from the driver. +35929555362 for more info. To Rila Monastery by MINIBUS. 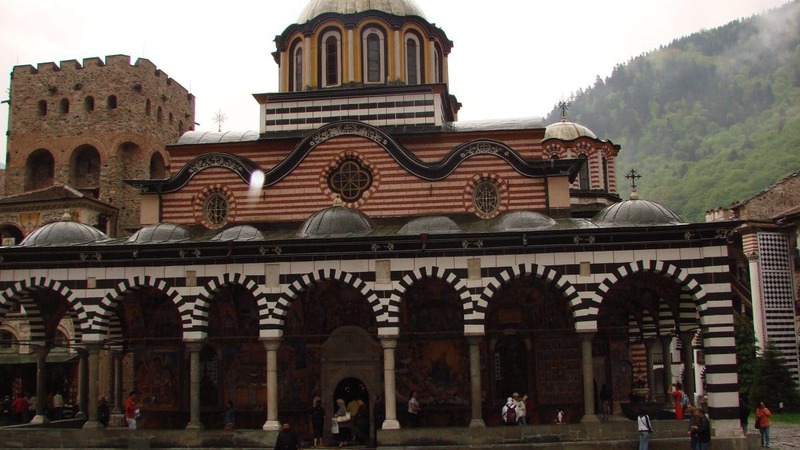 There is a new initiative for a shuttle that would take you to two UNESCO World heritage sites in one day from Sofia – Rila Monastery and Boyana Church. Definitely worth it if you are here for short time. The price is 25 EUR per person return ticket. Prices could vary depending on the season. Advance booking is required – click here. As far as we know, our friends at Hostel Mostel also organize a minibus to Rila Monastery. It leaves around 9:30 and costs 20 EUR per person return ticket. The requirement is that there are at least 3 travellers. It would take you back around 17:00-18:00. For more information, please contact the hostel. Of course there is GUIDED TOUR. This is probably the most expensive option. You can book a private guided tour to the monastery and most of the companies would be able to provide transport included in the price. 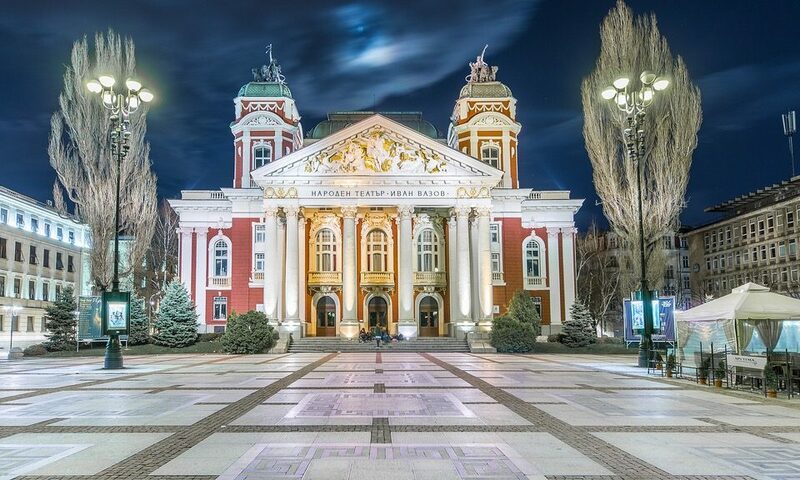 For more information, contact Association of Bulgarian Tour Guides or a private tour company of your choice. To Rila monastery by CAR. The most convenient way to travel in Bulgaria in general. If you can use a car (rented or borrowed), do not hesitate. This would give you much more speed, freedom and chance to stop by less obvious but as interesting tourist attractions. For example, you can see the unofficial ‘junk’ museum just outside of Kocherinovo. Retro cars, old TV sets, photos of Lenin and hundreds of other old items, stored by a local in the building of the Soviet-era агропромышленный комплекс. 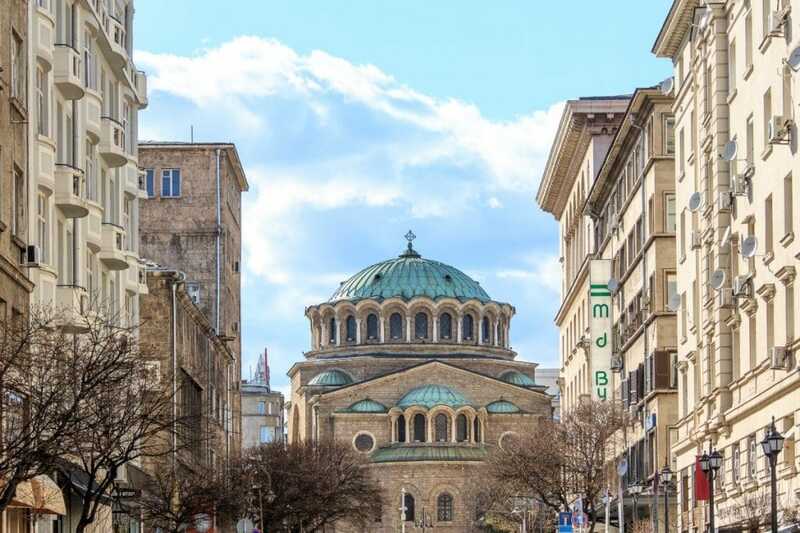 You can go hiking from Sofia through Vitosha mountain to Rila mountain following the E4 European long distance path and then find your way to the monastery. If you know any other means of transportation to the monastery or if there are any changes in the above-mentioned information, please let us know. Also, do not hesitate to ask us any questions as comments to this blog post or through our other contact details. If you go by bus it might be a good idea to stay at the Monastery overnight. You can use the time to go hiking, there are many paths that will lead you along an old railway, to beautiful meadows, rivers and lakes. Sleeping in the Monastery costs 15 Eu per person. Be aware that eating can be hard to find there and be prepared with your own food. I’d also recommend a sleepover. The Monastery is a whole new thing once all the tourists go back. It’s really magical 🙂 And you can get very nice breakfast (or at least used to be so). There is only one setback – ladies and gents are not allowed to sleep in the same rooms, as is the norm for any religious setting 🙂 I’m not sure but maybe it is okay if they are married. Kudos to FST for this extremely useful post! I’ve often wondered myself how to take my friends there when not with a car. 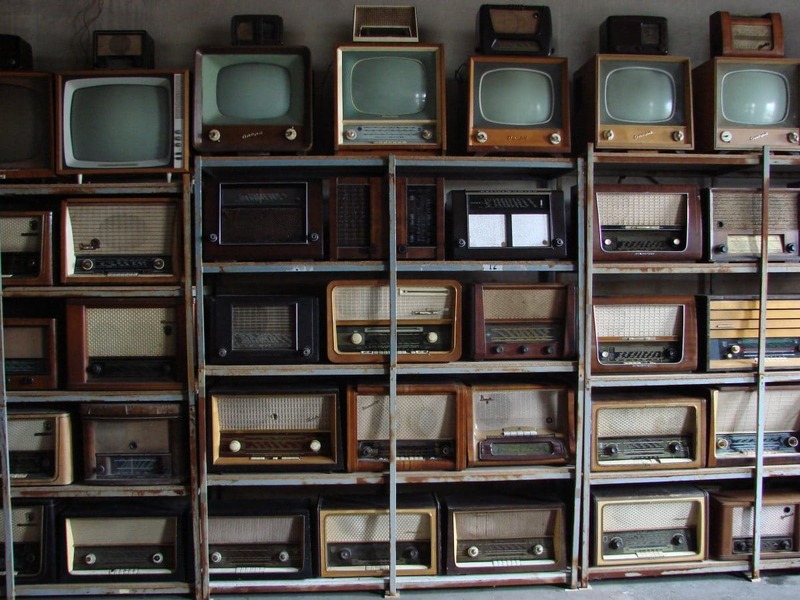 I want to buy a soviet era television. It doesn’t need to work. You say it is possible to get to Rila from Sofia just walking. Is that right? Please, if somebody know, where is bus stop in rila monastery? I woud like to travel from sofia to rila monastery by bus. Is bus stop close by rila? Hello! Is Rila suitable to visit in mid-March? What are driving conditions from Sofia to Rila like that time of year?